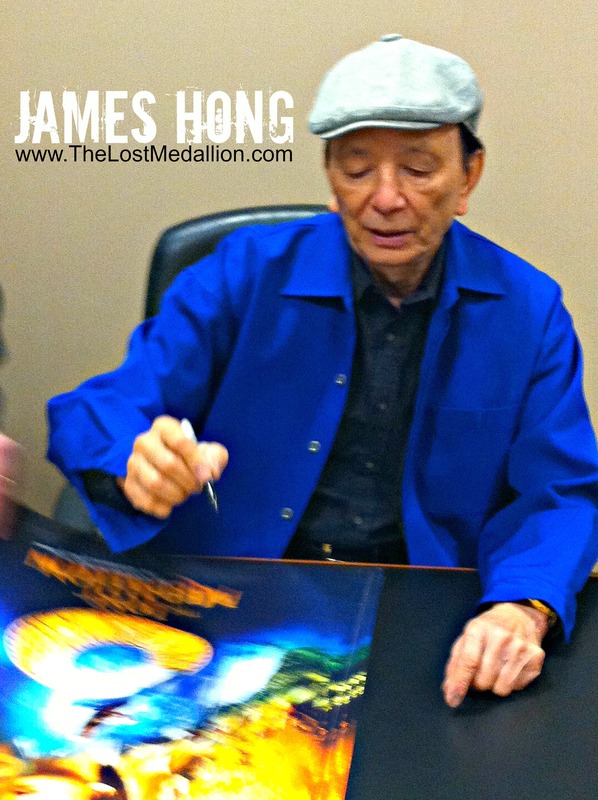 Recently, my good friend Dave Almgren and myself were able to sit down with Hollywood legend James Hong to discuss his role in an upcoming movie we have been working on called The Lost Medallion. Coincidentally, The Lost Medallion releases in select cities on March 1, 2013. While discussing his role in the film, we asked James to talk about his career, advice for young up and comers in the industry, as well as his upcoming documentary. In all, James said he as acted in over 500 films and has worked with actors all the way back to Groucho Marx and Clark Gable. 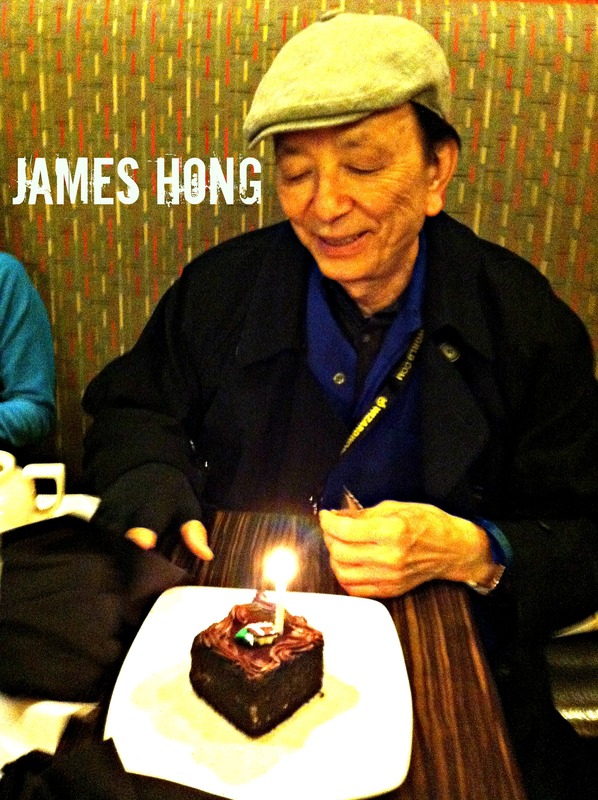 The day we met with James was his 84th birthday. What a treat it was to spend time with a legend! For anyone who is a film buff or an up and comer in the industry, please take 5 minutes to watch this interview and glean wisdom from a legend. Please visit his Facebook page and say hello! !